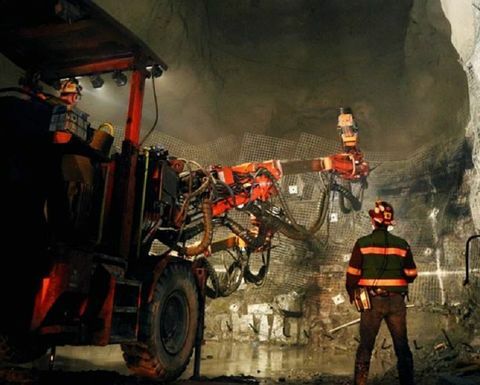 Freeport-McMoRan (NYSE: FCX) is reportedly planning no dividend hikes, acquisitions or debt buybacks over the next two years as it focuses on expanding the Grasberg copper and gold mine underground in Indonesia. CEO Richard Adkerson told Reuters this week the company would be focused on the transition and would "be much better situated in two years' time". "We have confidence about this," he told the wire service. "The Grasberg asset is so special." PT-Freeport Indonesia is mining the final phase of the Grasberg openpit and is expected to transition to the block cave underground mine by June 30, Freeport said in January. 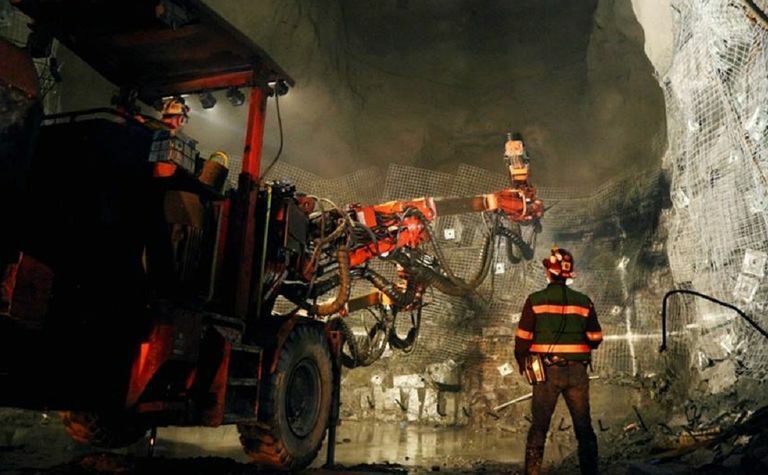 The transition will impact production, with Freeport expecting 2019 sales volumes from Indonesia of 0.6 billion pounds of copper and 0.8 million ounces of gold, compared with 2018's 1.1Blb and 2.4Moz respectively. It expects the block cave to ramp up to 130,000 tonnes per day by 2023. The Arizona-based miner closed long-running negotiations with Indonesia late last year to relinquish majority ownership in the large-scale operation. Its share ownership of PT-FI is now 48.76% but it expects its economic interest to approximate 81.28% through 2022. The 72-year-old Adkerson told Reuters he had no plans to retire and was focusing on bringing Freeport through this next chapter. Freeport shares are up 29.78% year-to-date at yesterday's close of US$13.38, capitalising it at $19.4 billion.